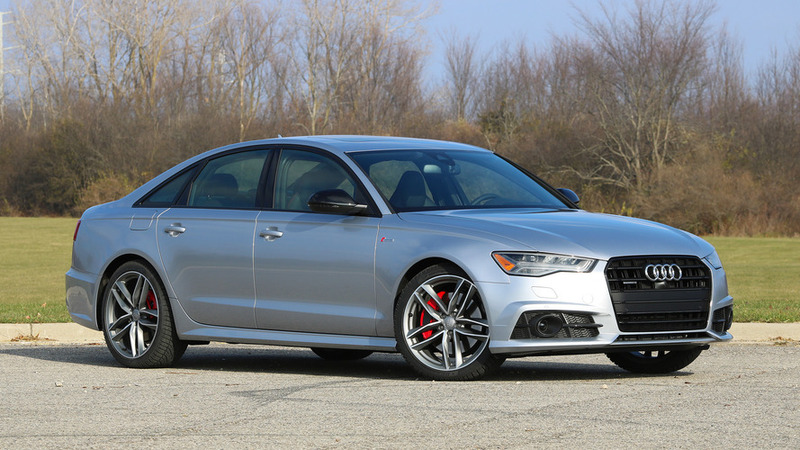 As you all aware of, the previous-generation Audi A6 never received the RS sedan treatment, although someone managed to build one by upgrading an S6 Sedan using the RS6 Avant’s extra goodies. The good news is an official RS6 Sedan straight from the four-ring company could be in the making if we were to rely on a recent report coming from Auto Bild. 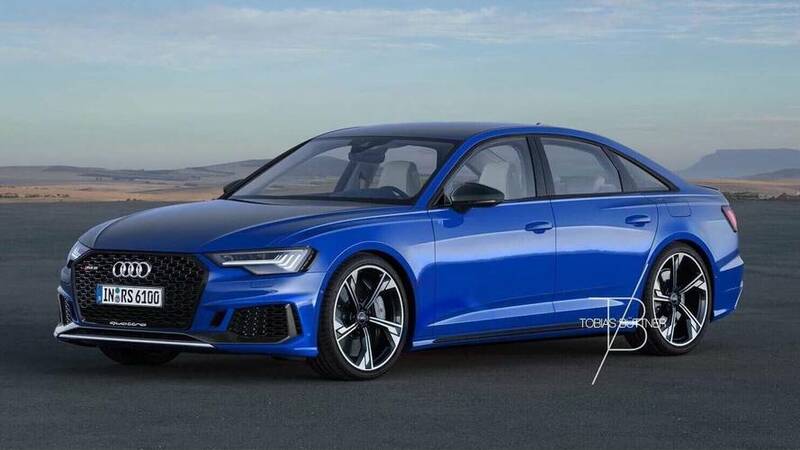 The German publication said a couple months ago that the next generation of the RS6 is slated to arrive as early as 2019 in both sedan and wagon (Avant) flavors. It comes as no surprise this juicy gossip was a perfect opportunity for Photoshop masters such as Tobias Büttner to imagine the possible return of the RS6 Sedan. Auto Bild reports the reason why Audi might be resurrecting its BMW M5 and Mercedes-AMG E63 Sedan competitor is to cater markets such as the United States and China. 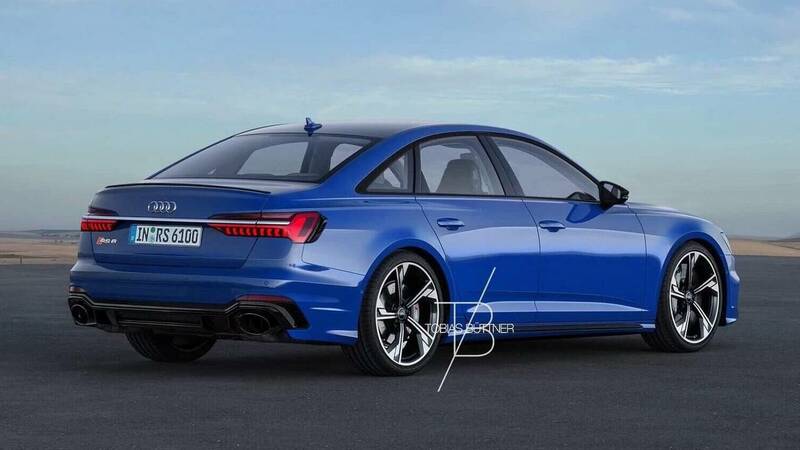 Having seen recent RS products from Audi Sport such as the RS5 Sportback for example, there’s a pretty good chance any future RS6 Sedan would look a lot like this. Ingolstadt’s designs are not exactly what you would call groundbreaking once a model makes the transition to the next generation, so this speculative render seems quite plausible. Both body styles of the next-gen Audi RS6 are rumored to pack as much as 650 horsepower in the hotter Performance guise while the standard models will have to make do with “only” 605 hp like the old RS6 Avant Performance. Should the base model pack 605 hp, it would be in the same ballpark as its two main rivals from M and AMG. As a final note, it's worth mentioning that Audi did introduce an even more powerful RS6 Avant Performance earlier this year, the limited-run Nogaro Edition co-developed with the tuners at ABT to unlock nearly 700 hp.